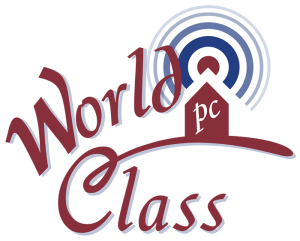 World Class PC can install both wireless and hard-wired home audio systems, inside & out. Let your tunes flow where you want them to. Kitchen to porch and back inside to the living room, all without interrupting study sessions in the kids rooms. Whether you are looking for a single room, whole house, or theater experience, we can help bring together the experience you are wanting to achieve. Enjoy the media content in your home from any location with the simple press of one button. Smart media control gives you simple access to your favorite shows, movies and music regardless if the content is cable/satellite, stored on a server, or streamed from the internet using your home network. Home theaters have a strong focus on audio and lighting; we want the home theater environment to be precisely designed to provide maximum movie and music enjoyment. The lighting, screen distance, furniture location, speaker and subwoofer placement and audio paneling.